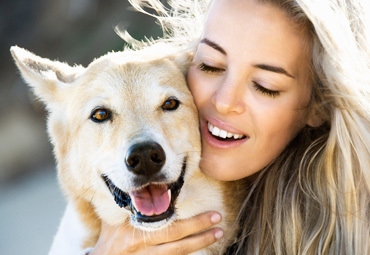 Serving the Bonita Springs, FL area since 1989, Animal Hospital of Bonita is a trusted animal hospital specializing in a caring, personalized environment for your pet. 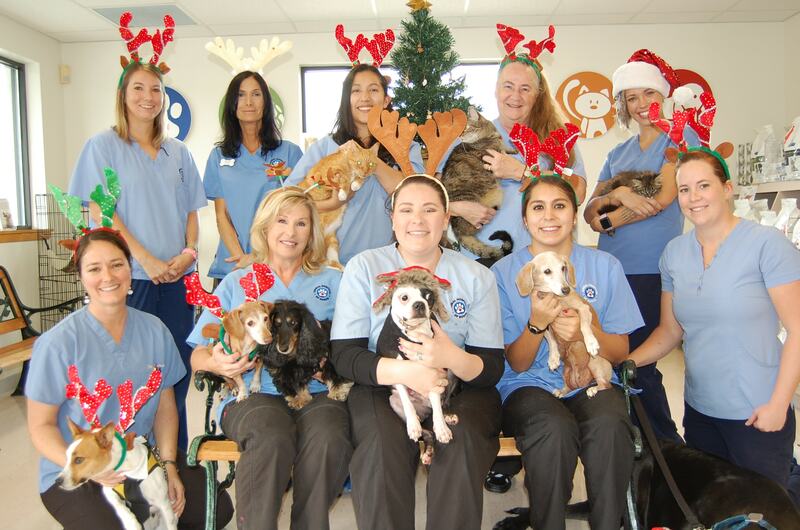 We are an affordable, full-service hospital for dogs, cats and exotics - headed by Linda Kitchen, DVM. 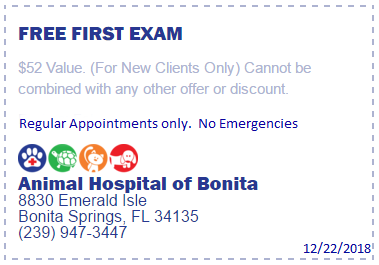 New clients receive a free first exam! Ready for surgery? Following these steps will help everything run smoothly on the day of the procedure.